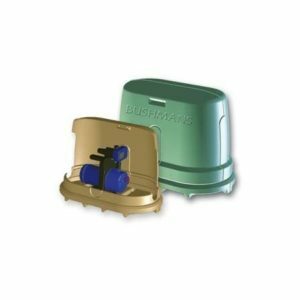 Bushmans sleek and compact slimline 660 litre, rainwater tank is perfect for suburban households that have very limited space. 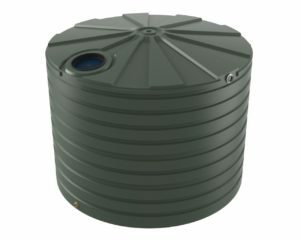 The short length of the slimline tank is ideal to fit between windows and in narrow spaces. 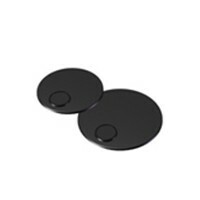 It is available in many colours to blend in with or stand out from your house as you prefer. 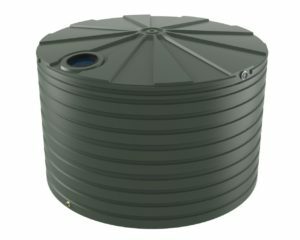 These slimline rainwater tanks look neat and tidy while also being able to capture 660 litres of rainwater for your home and garden. 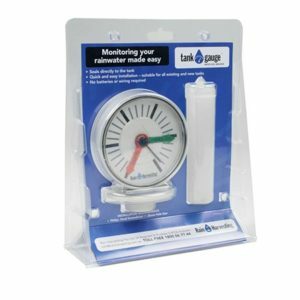 Perfect for suburban and urban areas such as Melbourne, Sydney, Brisbane, Canberra, Adelaide and other regional towns. 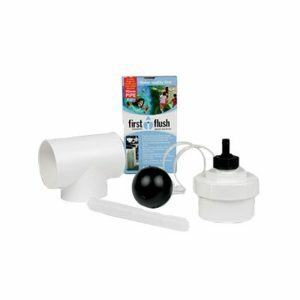 Capturing rainwater will help increase the overall supply of water to your home and garden. 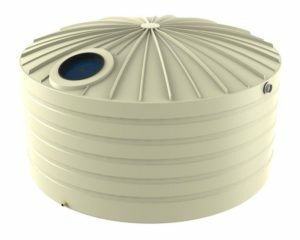 This slimline water tank has been designed with the key goal of allowing those with limited space to be able to control their own water supply. 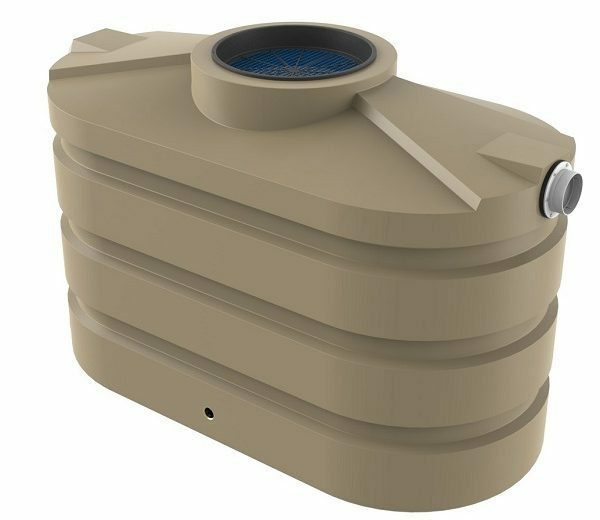 Built to maintain Australia’s harsh climate these tanks may be smaller in size but they are made from Bushmans suntough material and they won’t let you down. As the saying goes “good things come in small packages”.